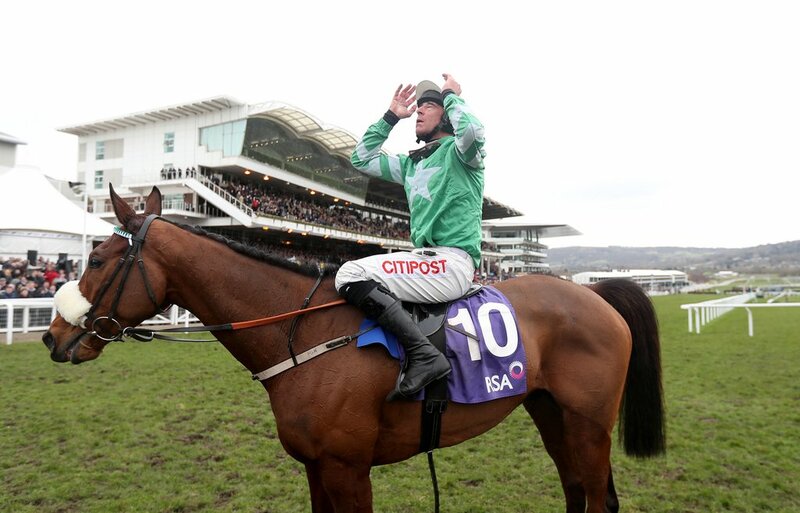 Cheltenham Gold Cup favourite Presenting Percy has again side stepped another meeting that would have seen him get his season underway but his name was pulled out of Friday's Grade 1 Savills Chase at Leopardstown with the Ground being to firm for the horse. The seven year old trained by Patrick Kelly and owned by Phillip Reynolds has not been seen since his emphatic victory at jumps racing HQ, when winning the RSA Chase at the festival. This years Gold Cup favourite on Wednesday was cut from 4/1 from 5/1 to take the spoils on the Friday of the festival after Clan Des Obeaux, one of the outsiders of the field, went on to take the Grade 1 King George VI Chase at Kempton. Presenting Percy's trainer and owner both prior to the race that takes place tomorrow at Leopardstown, had expressed there issues with the drying ground. (Credit Racing Post) They said: "The ground on the chase course is being described as good, yielding in places, and we'd like to see it slower than that." Leopardstown clerk of the course on Thursday revealed the ground on the chase course was in fact good which is completely against Presenting Percy who needs some sort of soft in the description but the more it rains the more he likes the track.